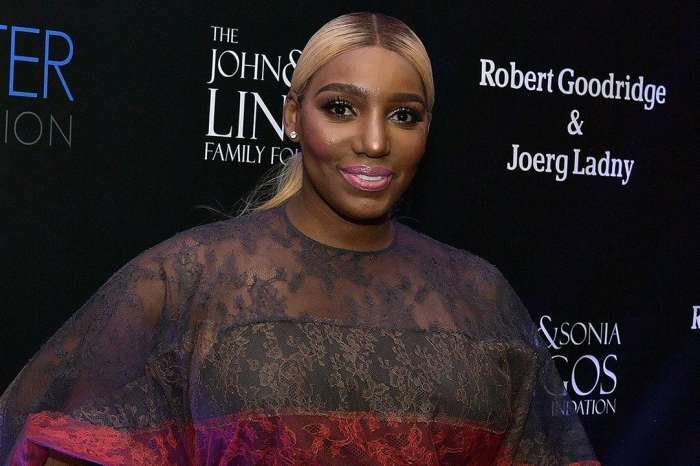 NeNe Leakes was recently in the spotlight after she slammed the separation rumors on Twitter. 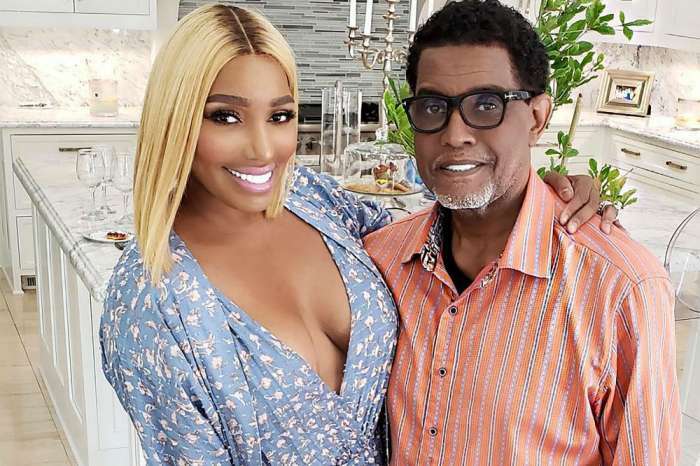 She also made sure to say that things are good between her and her hubby, Gregg Leakes. Now, she has a message for her fans and followers regarding fake people. Read it below. ‘I just haven’t learned how to be fake yet, but it’s a skill that is necessary I see! It really gets a lot of people where their trying to go 🤷🏽‍♀️ PS: this is JUST a pink flyer with a quote! Don’t read too much into it. 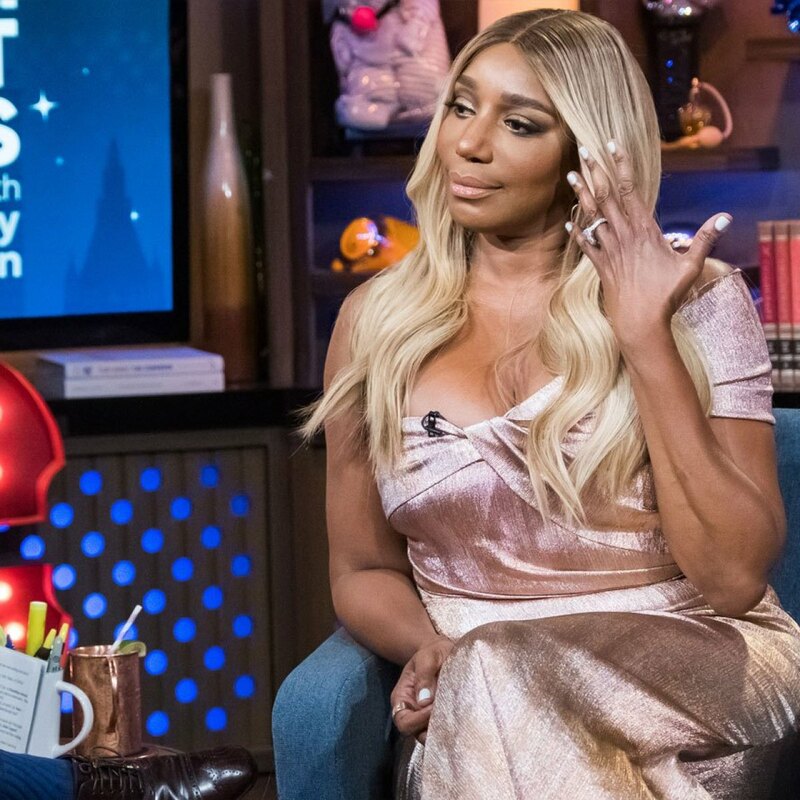 Just for shits & giggles (You know it’s a shame when u gotta start explaining your post on your own social media page these days) 🙄’ NeNe captioned her post. 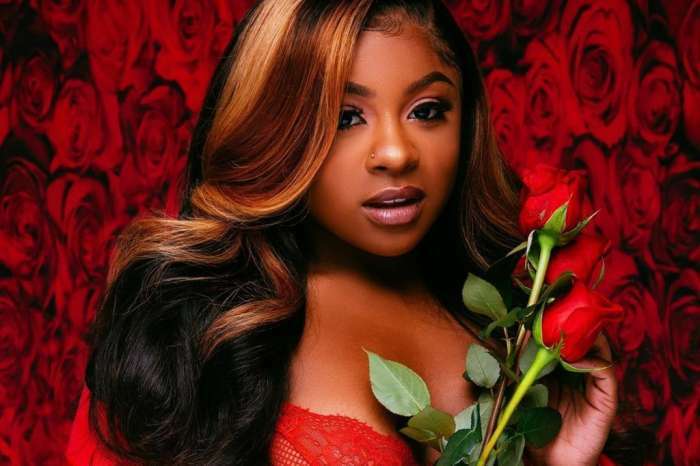 As expected, she managed to trigger a massive debate in the comments section between her fans and haters. Some accused her of being fake herself while her diehard fans defended their favorite star. 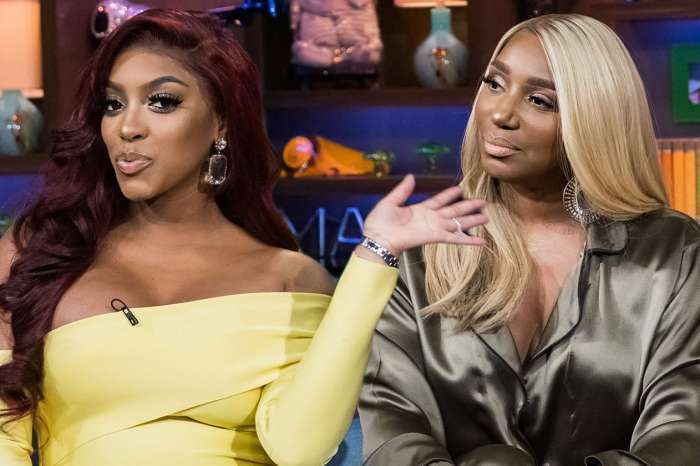 What’s your opinion about what NeNe said?